How do you respond to the word, “No!”? Rejection hurts. Rejection stings. And even though, intuitively we know that rejection comes with the territory, many of us become emotionally withdrawn, start questioning our abilities and become too fearful to try again. 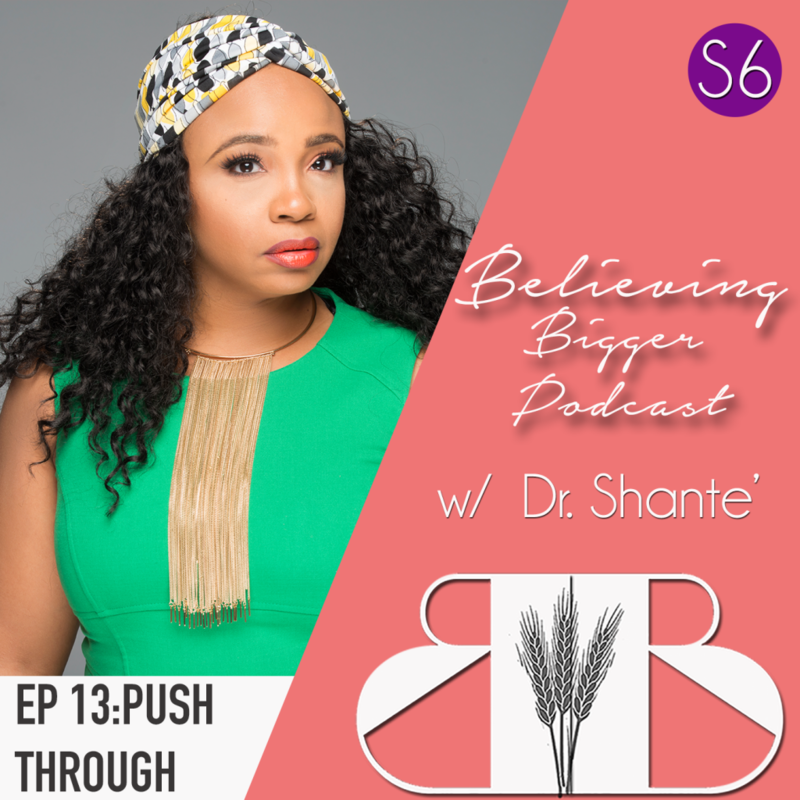 In this episode, Dr. Shante tackles how to face rejection, and push through your wilderness.